We invest a lot of money into our home electronics, but often leave them unprotected from vicious power surges that can fry them. Don’t rely on weak or outdated power strips to protect your investments, install whole house surge protection to keep your electronics and data safe. 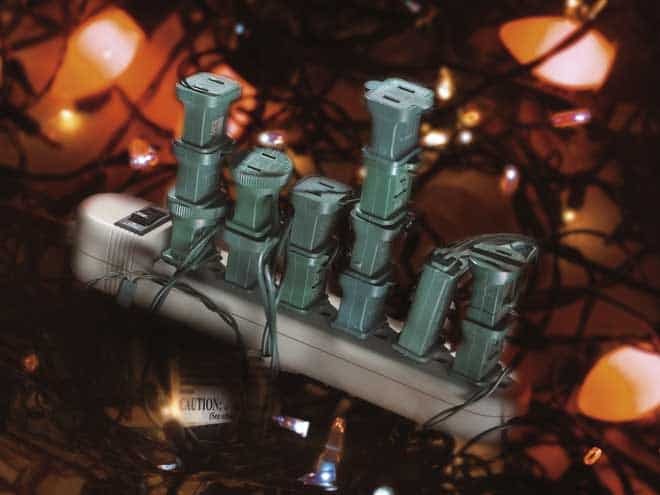 Most power strip surge protectors are woefully inadequate to protect our appliances and computers. Sensitive electronics are now built into almost every type of home device, and with the progression of smart home devices this trend will continue. Daisy-chaining (plugging power strips into each other) can be a fire hazard but we have all done it from time to time. A whole house surge protector can actually protect us from ourselves when we make these dumb mistakes. 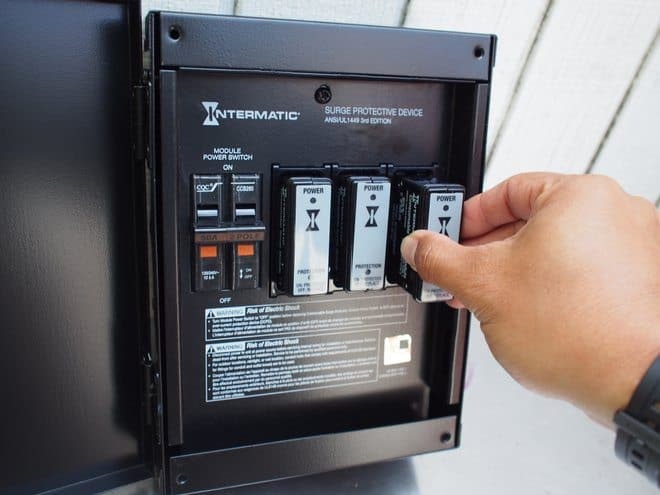 The best solution for protecting your home from is the Intermatic’s Surge Protective Device (SPD) with Consumable Modules, which provides coverage for 100% of your customer’s big investment equipment, from appliances and computers, to HVAC equipment and TVs. 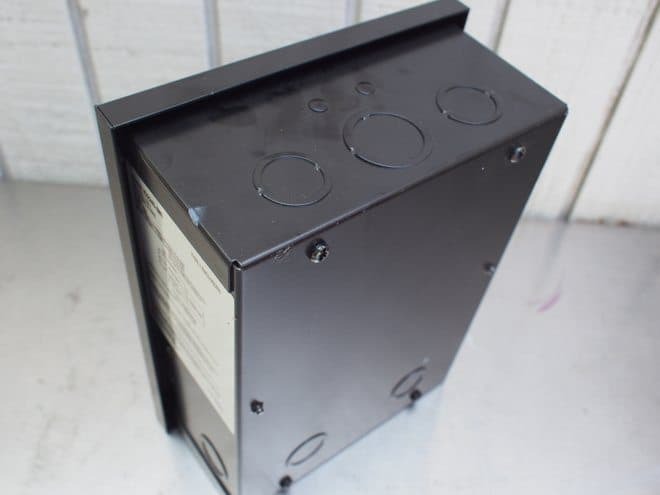 The Surge Protective Device uses replaceable Consumable Modules that allow you to easily and safely replace a module when the built-in LED light indicates it has been compromised. 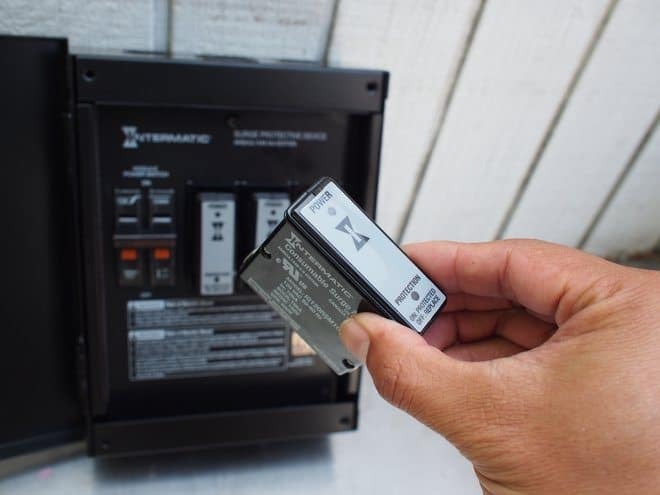 Unless you are adept at working with your power box, then leave the installation to a professional. 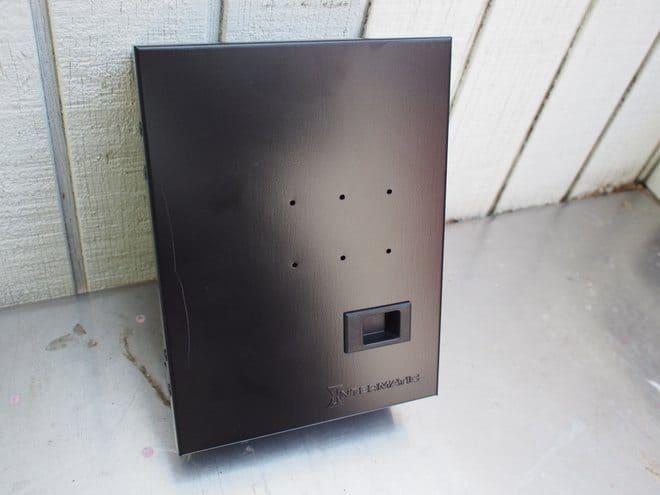 An electrician can install this box in less than an hour. If you decide to do-it-yourself, follow the instructions provided with the unit. 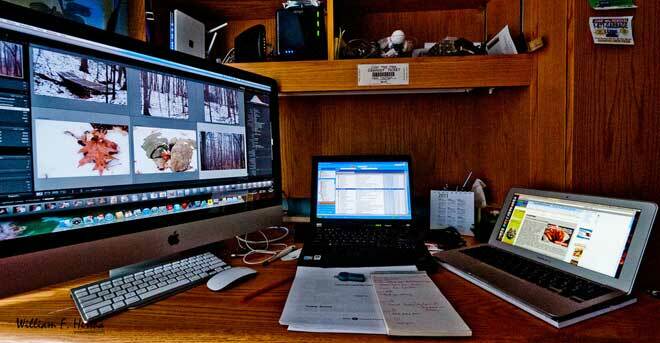 Place the surge protector as close as possible to the load and minimize all wire lengths. Check out this quick video to see how it works..
For more information visit Intermatic’s website. 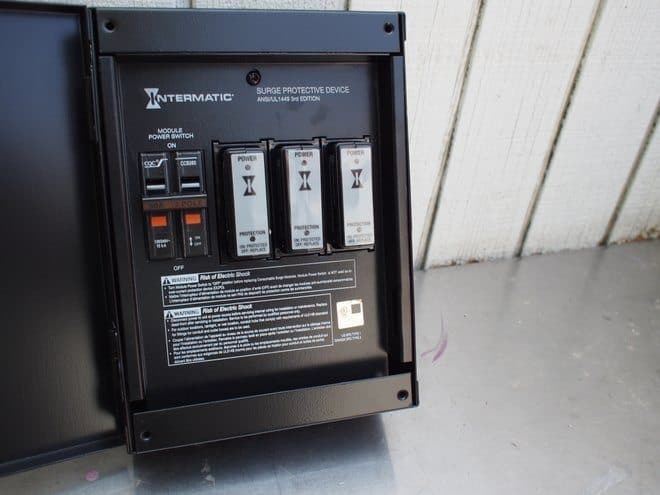 This surge protector with consumable modules is available on Amazon Prime for under $300. Photos by Bill Hertha and State Farm.